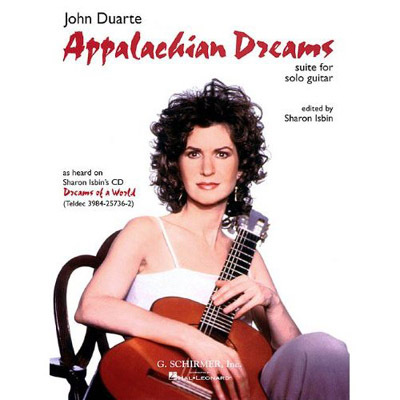 John Duarte's sparkling suite of American folk songs, commissioned for and premiered in New York in 1999 by Sharon Isbin, is the centerpiece of her recent Grammy-winning album Dreams of a World. Includes a program note by the composer. Also find Sharon Isbin's CD "Dreams of A World".